Which “Echo Chamber” Should I Choose? Disclaimer/Trigger Warning/Whatever: This is a rant. Feel free not to read it. I’ve got time on my hands so, I decided to “get political” again. I just read a Daily Wire story (yes, they’re conservative) called WATCH: Laura Loomer Banned From Twitter For Criticizing Rep. Ilhan Omar, Islam. Here’s Her Response. 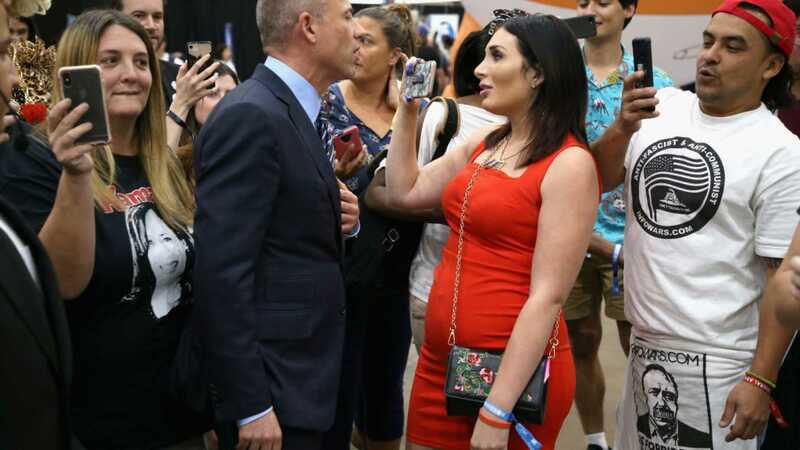 Up until a few minutes ago, I had no idea who Laura Loomer was, and I’m a little surprised that both twitter and Facebook banned her for life for criticizing Ilhan Omar. After all, political figures are criticized on social media all the time without such a drastic result. I myself have criticized Ms. Omar for her anti-Israel and antisemitic positions, and yet I am allowed to remain on social media. Apparently even political scientist and columnist Ian Bremmer, though not a supporter of Loomer, commented on twitter that banning her seemed a little harsh. Of course there were many others, including The Jewish Voice who were more critical of twitter’s and Facebook’s actions.